Best Nail Art - 43 Breathtaking Nail Art Designs! Best Nail Art – 43 Breathtaking Nail Art Designs! Nail art has become a thing of beauty. It always has been a thing of beauty but nowadays, it seems like literally every manicure is a work of art! 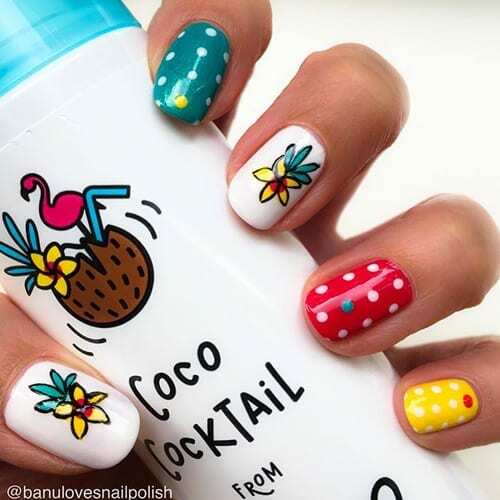 In honor of these amazing nail art designs, we have compiled 43 breathtaking nail art designs that you will surely enjoy looking at. We embedded the instagram post so make sure you follow these amazing artists for more inspiration.